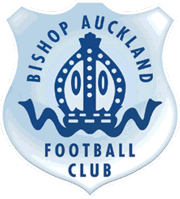 Only three sides have beaten, in the league, Ebac Northern League Division One champions, Dunston UTS, and Bishop Auckland are one of them. 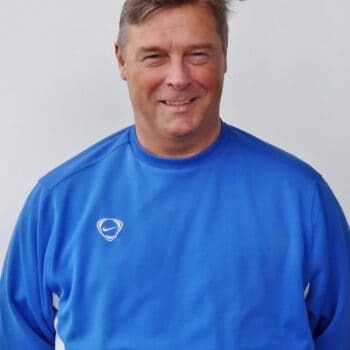 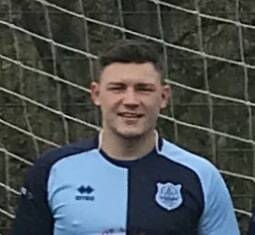 Straight after notching the winning goal in a tough away game at Ashington, victory getting the Two Blues back to winning ways, captain Andrew Johnson, spoke to bishopafc.com about the small matter of two upcoming derbies this week. 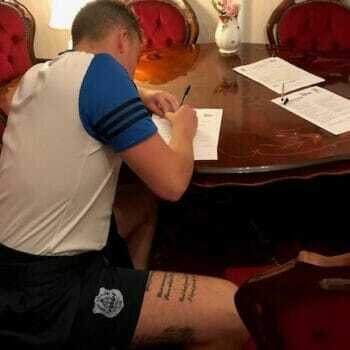 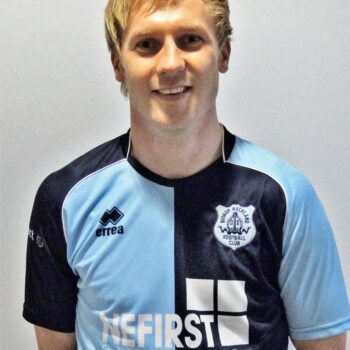 Bishop Auckland can officially announce the signing of midfielder, 24-year-old Callum Hope. 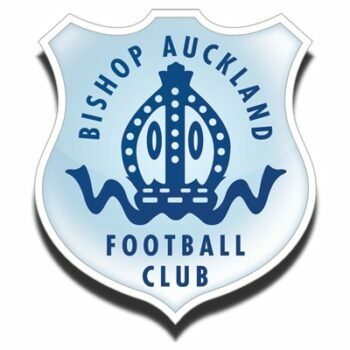 This Saturday the Two Blues make the near-hundred mile round trip to Northumberland for an Ebac Northern League Division One fixture. 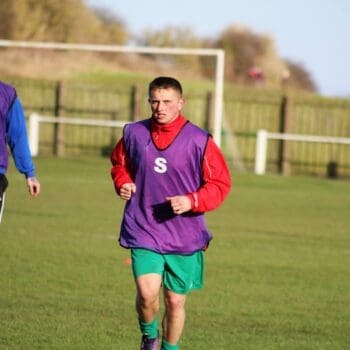 This will be Arran second stint at the club and not for the want of trying. 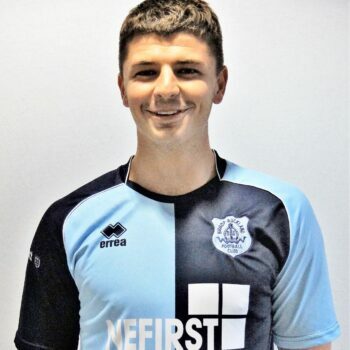 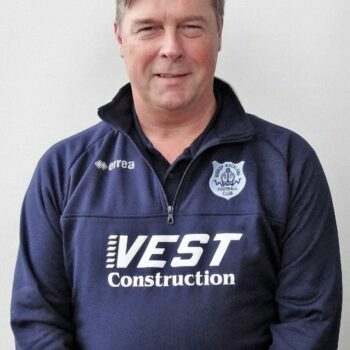 Bishop Auckland FC are pleased to announce the signing of Gareth McMahon. 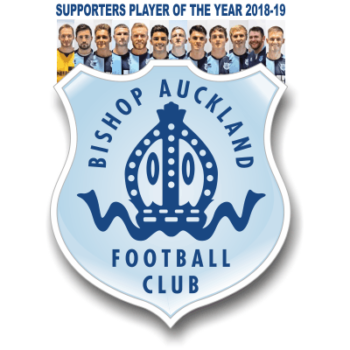 Morghan is a local player aged 20 year old and has been playing as a centre forward in Bishop Auckland Under 23 squad. 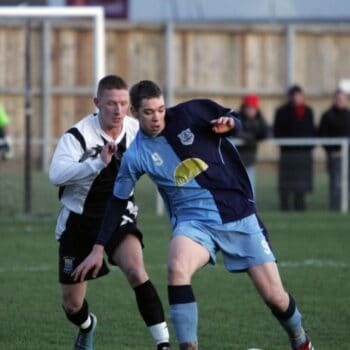 Bishop Auckland FC are pleased to announce and welcome the signing of James Twinn.